Amazon may have abandoned its plans for New York City, but its founder Jeff Bezos hasn’t. Bezos is looking for a home in the city and would like to spend about $60 million on it, according to the New York Post. 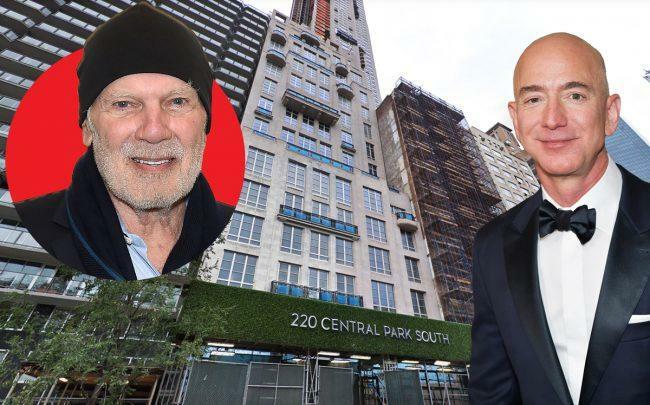 He has checked out full-floor units at 220 Central Park South, where Ken Griffin recently paid $238 million for a penthouse, setting a record for the most expensive home ever sold in the country. Bezos already owns four Manhattan condos in the Century at 25 Central Park West, along with a pair of adjacent mansions in Beverly Hills, an estate outside of Seattle, and a 30,000-acre ranch in Texas.